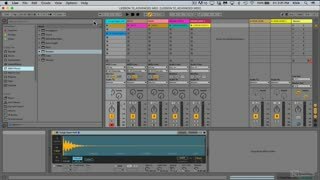 Are you often stuck in a 4-bar loop? 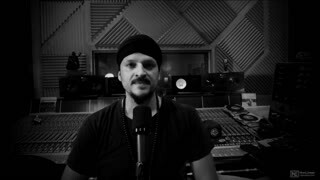 Kiva starts the course by revealing various ways to break out of the “loop” mindset and create interesting variations to help you finish your tracks faster than you ever thought possible. 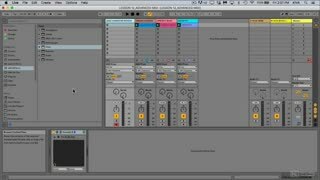 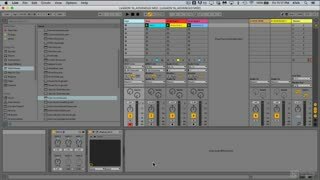 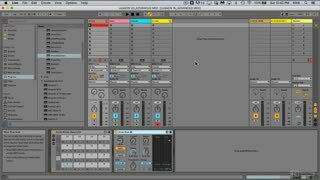 Next, he explains and demonstrates how to come up with fresh musical ideas using the powerful MIDI devices included with Live: Arpeggiator, Chord, Note Length, Pitch, Random, Scale and Velocity. 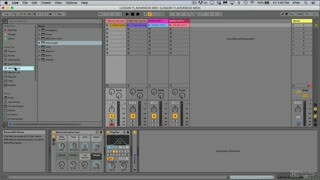 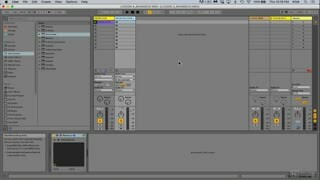 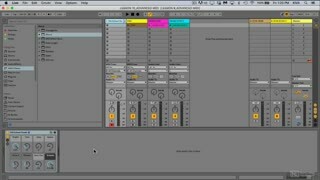 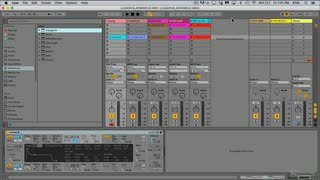 How to generate new patterns with the Mono Sequencer or with some intricate MIDI routing is also covered. 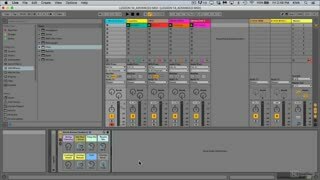 Finally, you get even more adventurous by mixing and matching all the techniques and devices covered in the course. 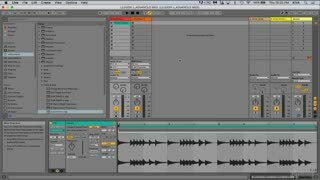 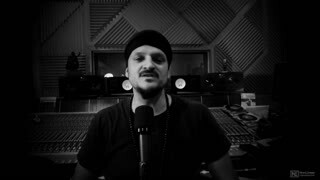 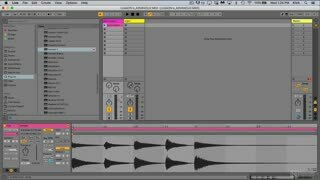 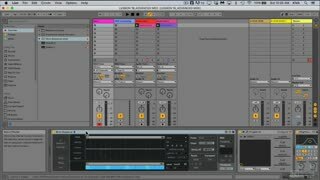 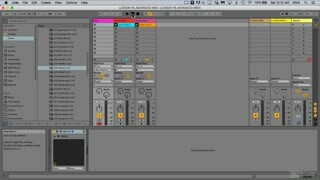 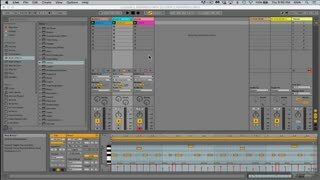 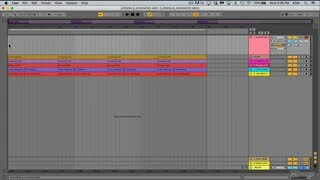 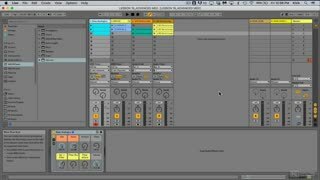 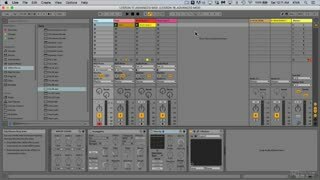 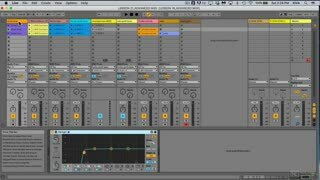 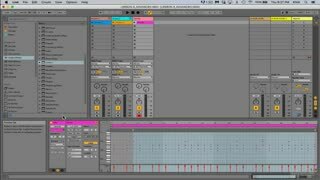 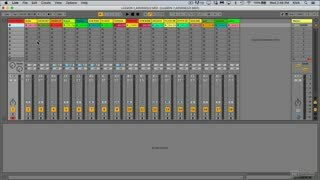 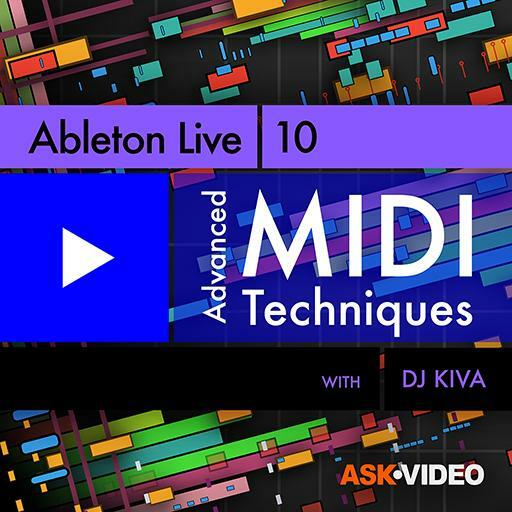 So get ready to ignite your MIDI creativity with certified trainer DJ Kiva… Watch this Ableton Live Advanced MIDI Techniques course now!